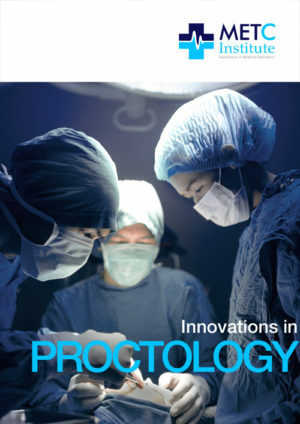 Continual professional development sits at the heart of all professions, and CPD is especially important in the fact-paced practice of surgery. Along with peer institutes, bodies, and practicing professionals, the METC Institute offers consultant general surgeons unique professional development opportunities. All METC Institute General Surgery courses are approved for CPD by the Royal Australasian College of Surgeons (RACS). 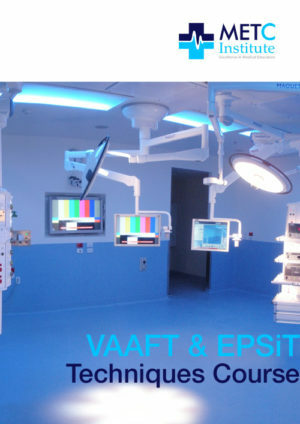 Each course and conference is developed and facilitated by experienced Australian and international consultant surgeons.